5-PIECE WINDOW CHAMBER DESIGN – Masterdam’s Lion Series 5-Piece Grinder features a large viewing chamber that takes the guesswork out of grinding. Perfect for connoisseurs and novices who seek Masterdam’s precision milled aerospace-grade aluminum grinders with premium features and practical conveniences. Available in 55mm and 63mm diameter sizes. 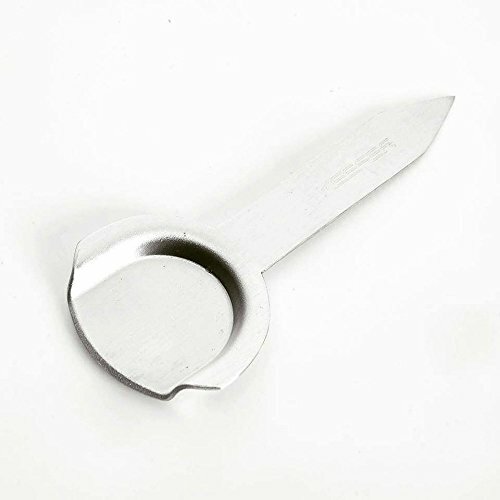 MASTERDAM RAZOR SHARP CURVED LION’S TEETH – Often imitated, but never duplicated, our Razor Sharp Curved Lion’s Teeth shred and fluff your herb quickly and with ease; Precisely sized holes ensure only herb ground to the proper size passes through. 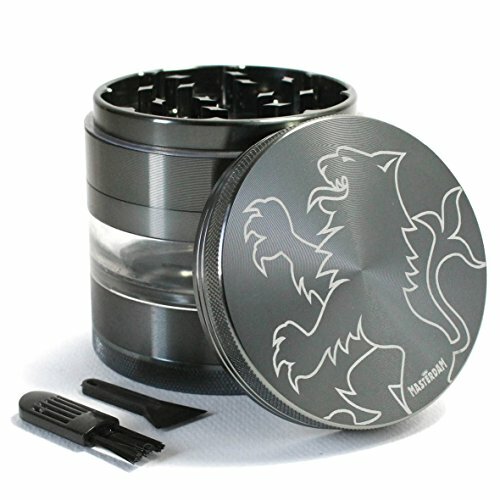 You will LOVE using this grinder! REMOVABLE SCREEN enables you to increase the size of collection chamber and makes cleaning a breeze. Screen quickly locks in tightly and can be removed with a twist. Our MasterGrind Lion Series Grinders feature a see-through window and removable screen, making grinding easier and cleaning more convenient. While our razor sharp curved Lion’s Teeth and precise hole pattern, ensure you will get the perfect grind every time. Get the Best in Quality & Premium Features. We’re confident you won’t be disappointed! • 5-Piece Window Grinder Design – Features clear viewing window into the collection chamber and manufactured with premium materials, including Aerospace Grade Aluminum parts. 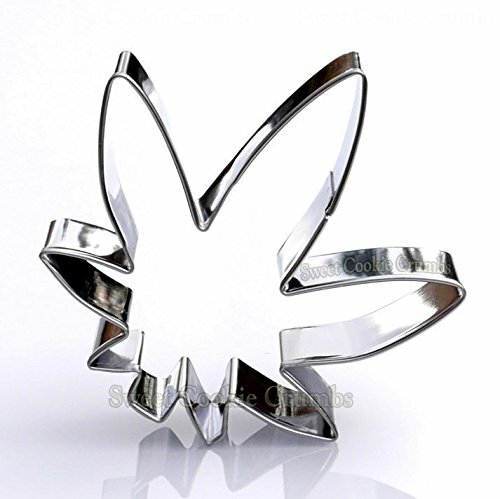 • The Sharpest Teeth – Often imitated, never duplicated, our exclusive “Lion’s Tooth” shape curved diamond teeth cut and fluff the herb into small pieces perfect for rolling. 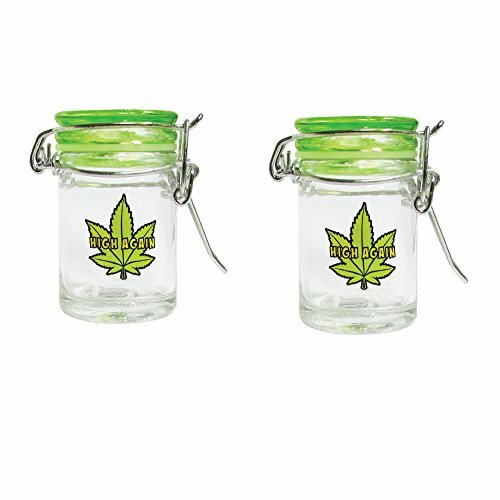 Our grinders increase the surface area of your herb so you get a more even smoke and in turn have less wasted product. • Removable Pollen Screen and Rounded Pollen Chamber – The removable screen offers dual-purpose functionality, making cleaning easier or enabling you to enlarge the collection chamber. The rounded brim in the base chamber makes pollen extraction easier than on any grinder. • Powerful Neodymium magnetic lid and Non-Stick Nylon O-Ring – Keeps lid freely rotating while keeping all parts together, so you don’t lose any of your precious cargo, even when on the move. We stand behind every product we sell and want our customers to be satisfied with them. If you aren’t satisfied, give us a chance to fix it. We hope to earn your trust and create a relationship for the long term. CONCAVE POLLEN CHAMBER BRIM allows you to collect ALL of the pollen. 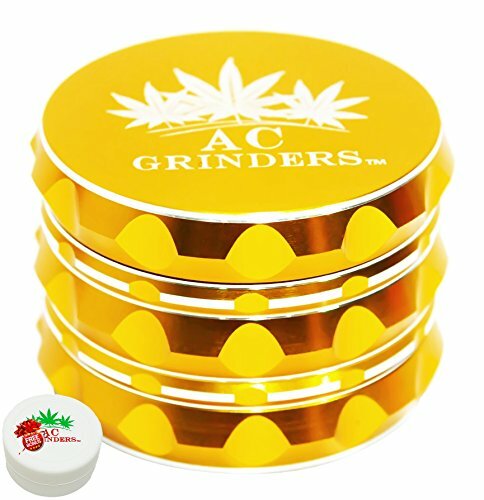 Leaving pollen behind or trapped is no longer an issue, as you will find with other grinders. BUY RISK-FREE, DISCREETLY AND WITH CONFIDENCE – We stand behind every product we sell and offer our Masterdam 100% Satisfaction Guarantee. We won’t rest until you are completely satisfied! Arrives Discreetly Packaged in a Plain Box. The perfect gift for the MasterRoller in your life!